Residential Locksmith Service - Aurora Locksmith provides a variety of lock & locksmith services for all residential needs. Including emergency lockout, lock replacement and much more. Call 905-231-0997 for a free estimate! 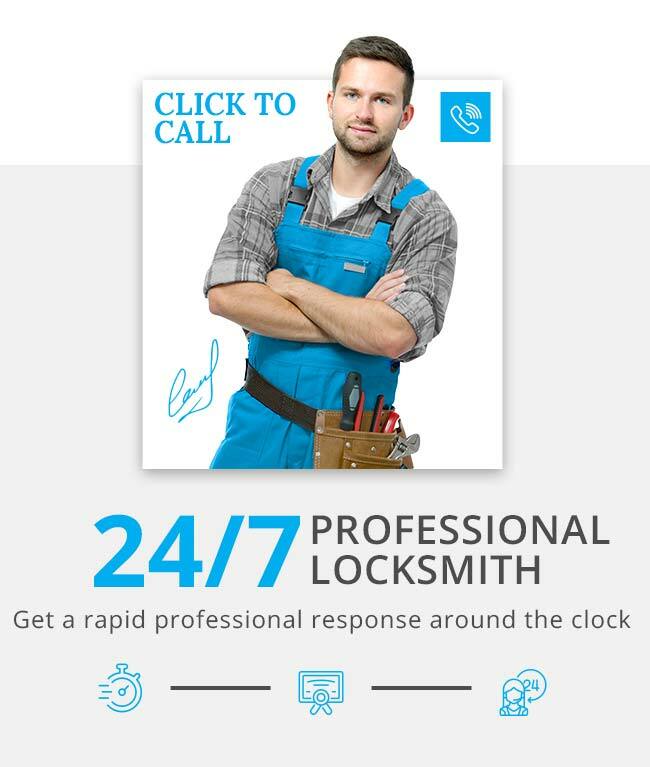 24 hours highly trained professional locksmiths. Aurora locksmith is offering comprehensive home security products and services to provide you with advanced security solutions required for protecting you and you're beloved. Our goal is to give you the peace of mind you deserve in knowing your valuables and loved ones are safe. To achieve this goal we can provide you with high quality residential locks, advanced alarm systems, access control systems, and CCTV.